It’s commencement weekend, which means that graduating students are thrilled, parents are teary-eyed, restaurants are packed — and this column gets a lot shorter for a while as the campus film series come to an end. “Star Trek Into Darkness” (Point, Eastgate, Star Cinema, Sundance) — My full review is here. J.J. Abrams’ second outing in the captain’s chair of the Enterprise is getting mostly positive but not many rapturous reviews. I had a fun time watching it (especially in eye-popping IMAX 3D) but felt the screenplay panders too much to Trekkies (of which I’m one) instead of pushing the franchise forward. “Lore” (Sundance) — Cate Shortland’s film dares the audience to identify with a teenage girl who at least shares her Nazi parents’ Aryan sensibilities, as she tries to shepherd her siblings to safety in post-war Germany. It’s a beautiful, at times elliptical film that’s more about adolescence that politics. I’m doing a post-show chat on Monday after the 7:05 p.m. showing at Sundance Cinemas, 430 N. Midvale Blvd. Come for the movie, or if you already saw it at the Wisconsin Film Festival or elsewhere, just meet us in the Overflow Bar at 9 p.m.! “Free the Mind” (Sundance) — A documentary about pioneering research in the beneficial aspects of meditation on the brain could be a high-falutin’ esoteric exercise, but this film is level-headed and practical, looking at research done right here in Madison on veterans with post-traumatic stress disorder and preschoolers with ADHD. Some teachers from the program will take part in a post-screening chat after the 7 p.m. show on Saturday. “E.T. The Extra Terrestrial” (8:30 p.m., Olbrich Park) — Madison Parks and the Madison Mallards have a great idea — show free movies outside all summer long, at both local parks and the Duck Pond. 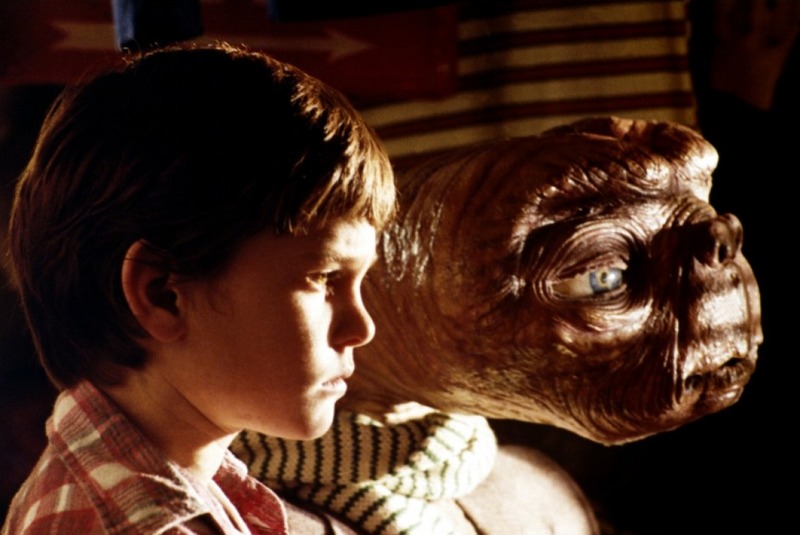 The series kicks off with Steven Spielberg’s enchanting sci-fi classic. UPDATE: This screening was originally scheduled to take place Friday, but was moved to Saturday because of the weather. Free! “Crafting a Nation” (7:30 p.m., Barrymore Theatre) — Did Madison Craft Beer Week make you thirsty to learn more about craft beers and the people who make them? Check out this new documentary, which looks at craft beer makers in seven states (not Wisconsin, though) who quit their jobs and cashed in their 401ks to chase their dreams of making and selling great beer. Tickets are $10 in advance through barrymorelive.com, $12 at the door.